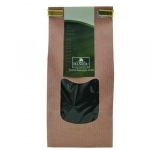 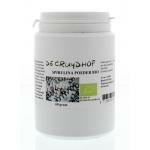 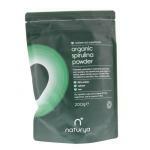 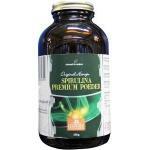 We sell a wide range of 100% natural Spirulina powders in concentrated extracts. 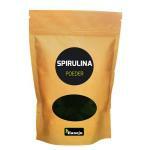 Spirulina is naturally very rich in good nutritional substances and are a good addition to a healthy diet. 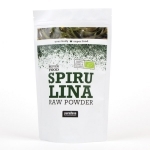 Our products contain only spirulina of high quality and originated from the cleaner parts of our world seas. 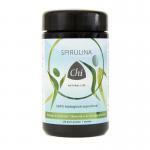 Spirulina can be used as a natural multi-vitamin supplement but can also be used together with a normal multi vitamin tot enhance each others effects. 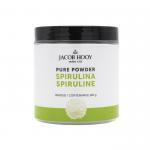 Spirulina is one of the best sources of natural protein and so is ideal for people who are looking for a good source of protein. 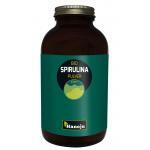 Spirulina can be used in a drink of salad and is often used by people who want to live as healthy as possible!